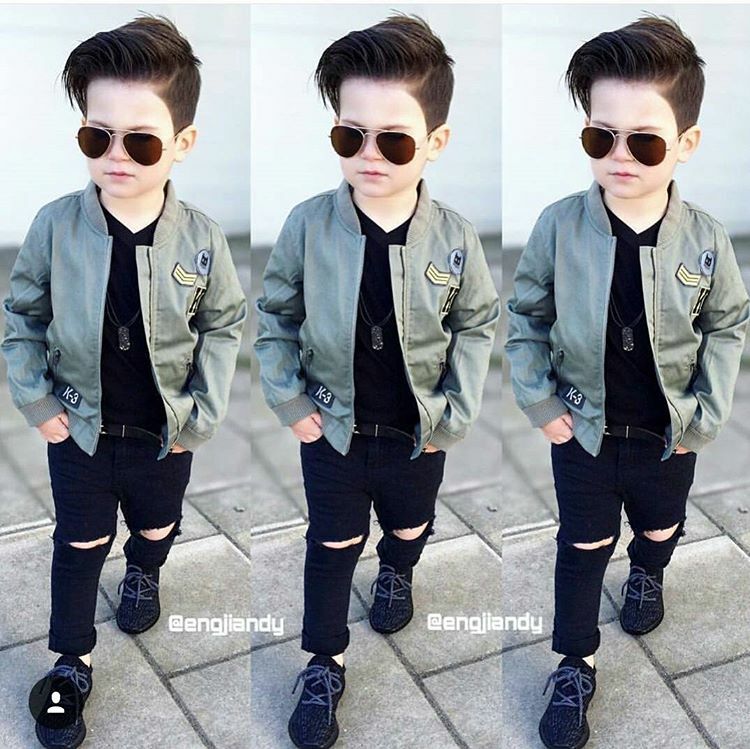 Good evening lovelies, hope your day went as planned. 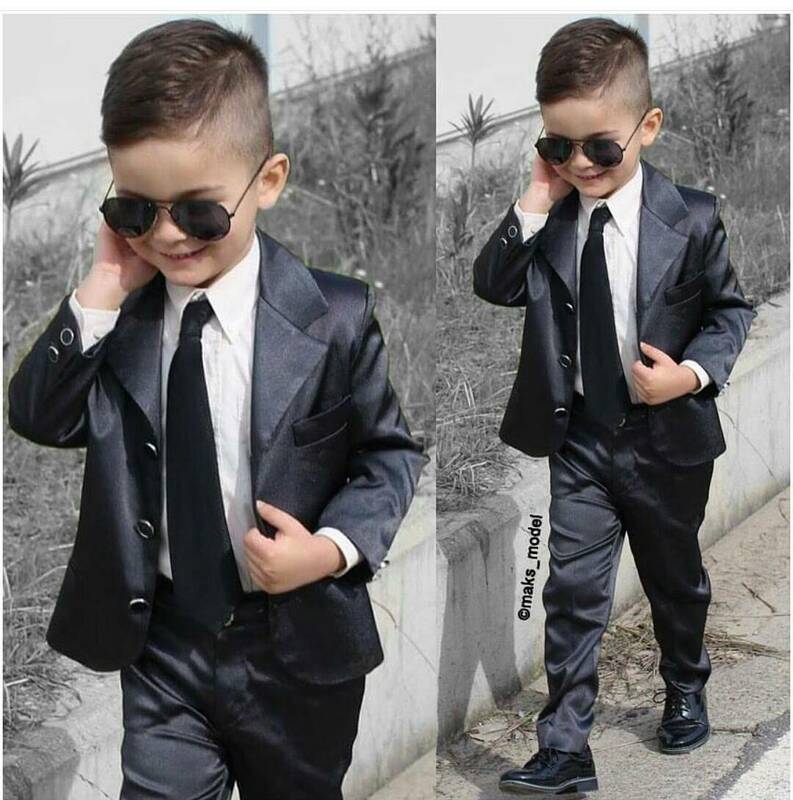 This post was meant to come earlier than now but due to some reasons beyond my powers it waited till now. 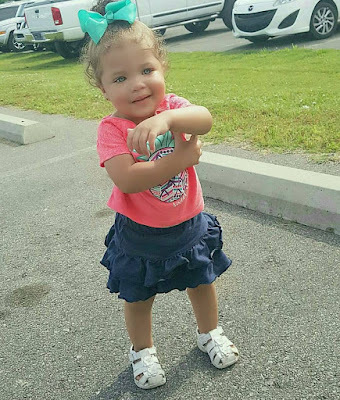 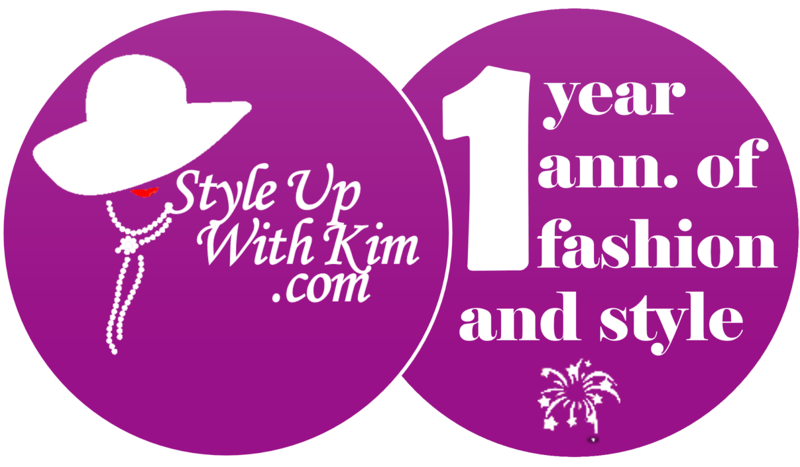 It's children's fashion today and we know how we keep it here on Kim's blog. 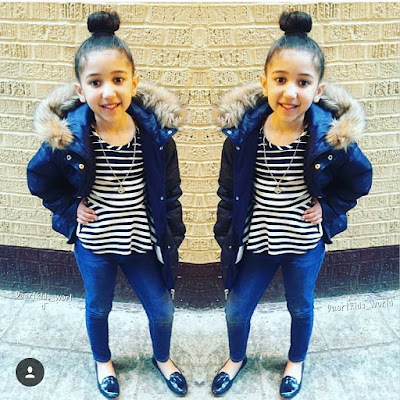 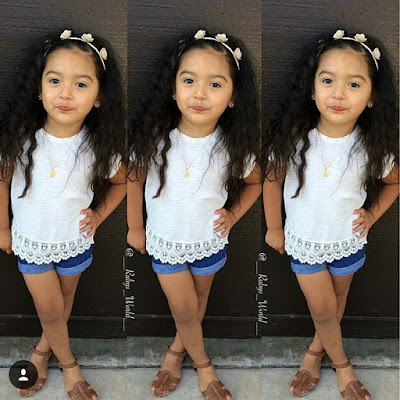 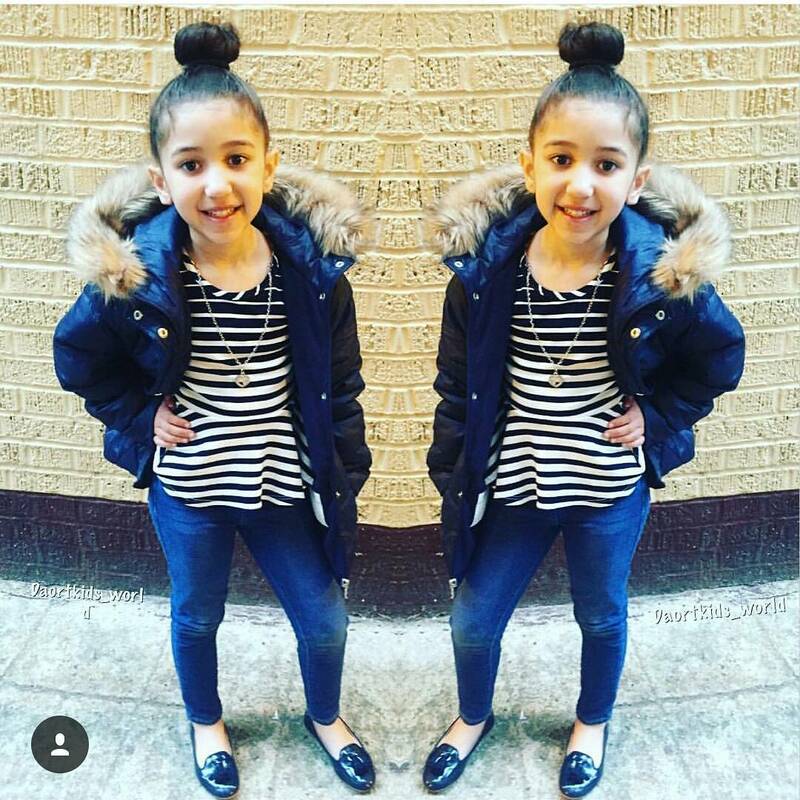 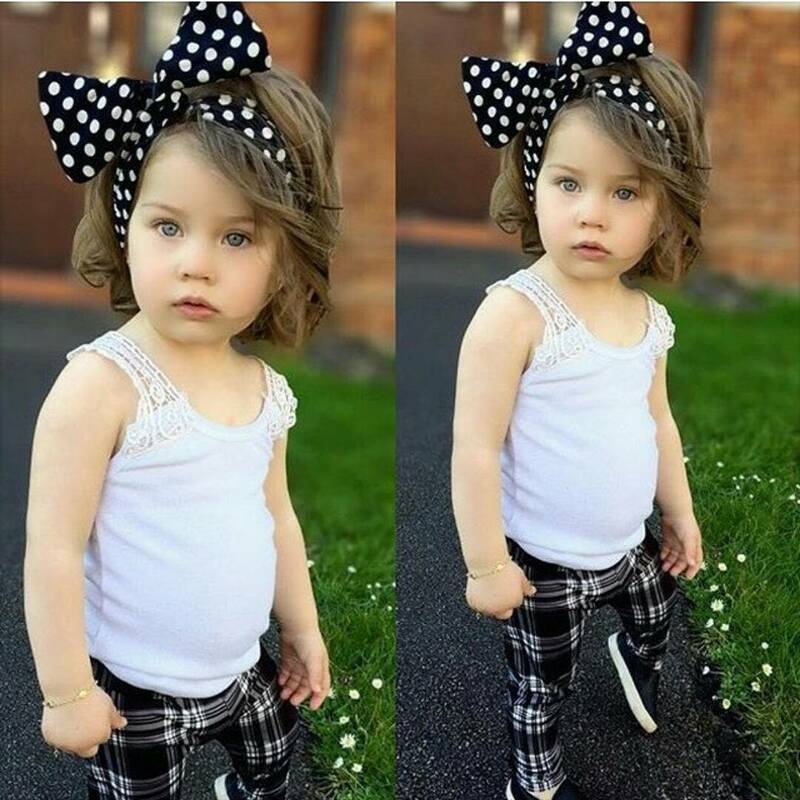 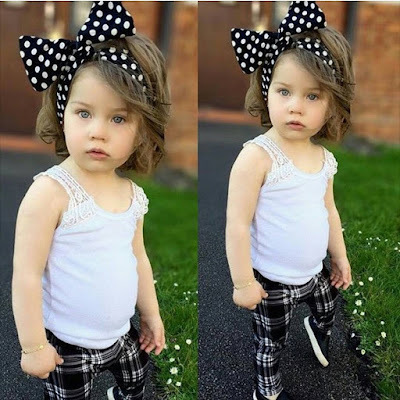 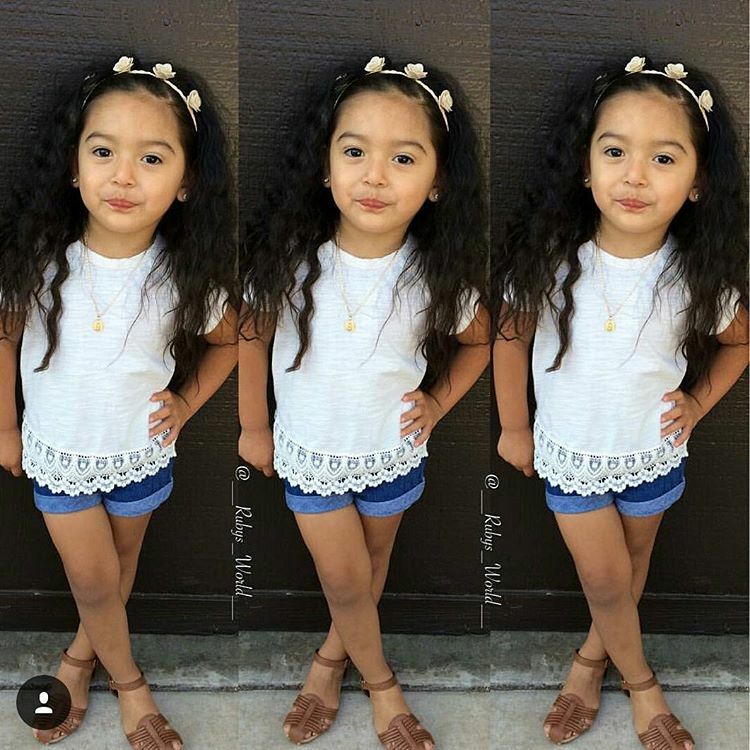 We bring you nothing but the best when it comes to style and outfit ideas for kids that would definitely leave them looking amazingly gorgeous always. 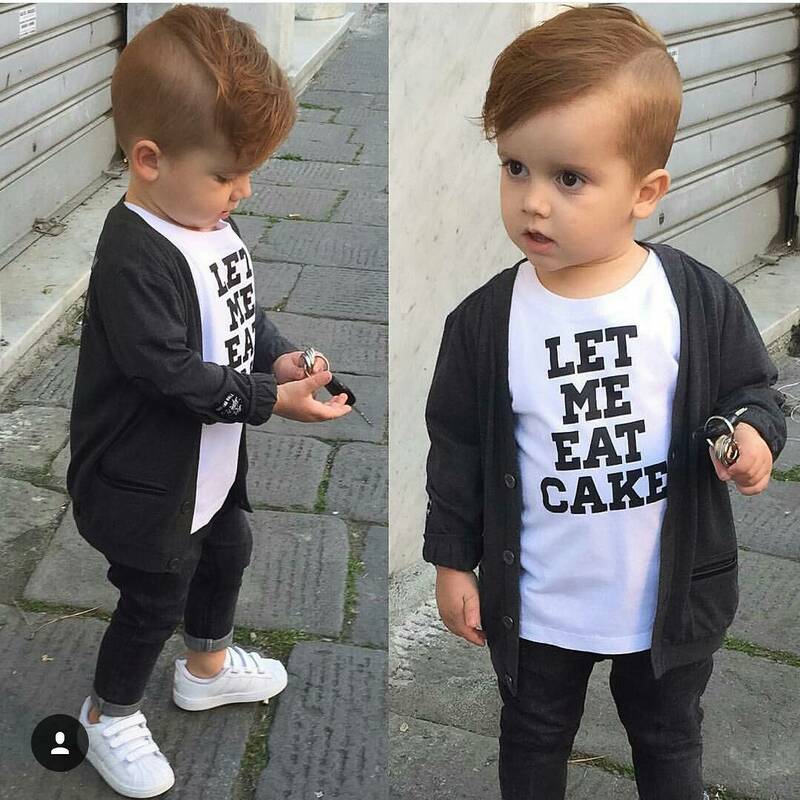 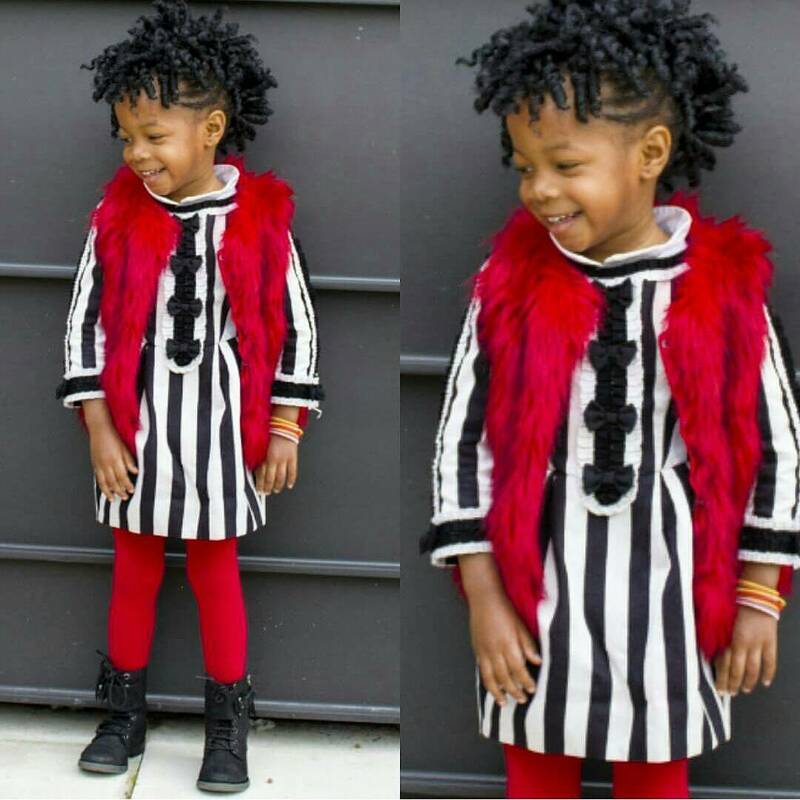 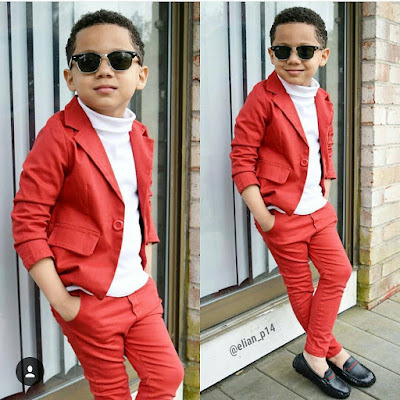 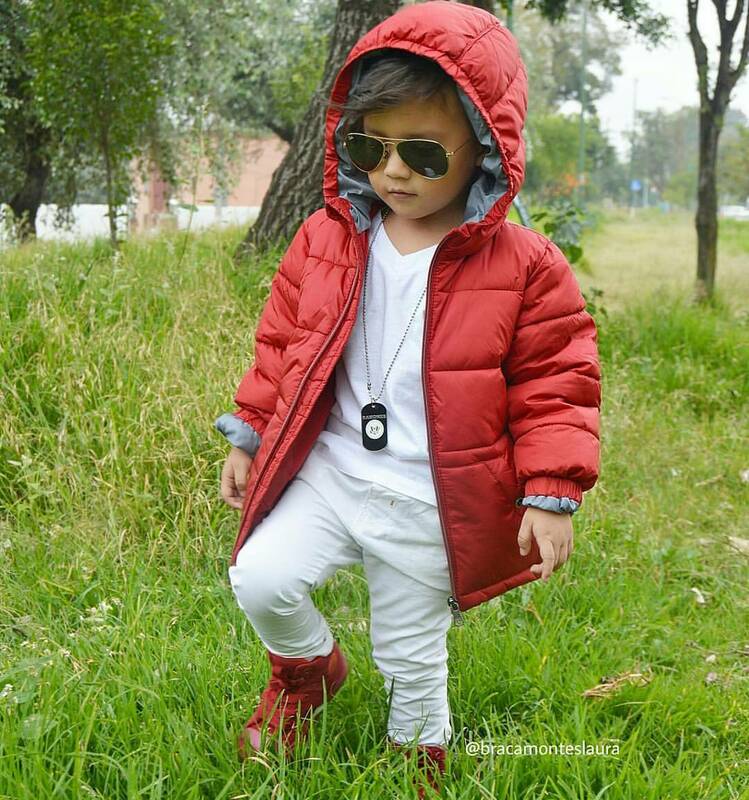 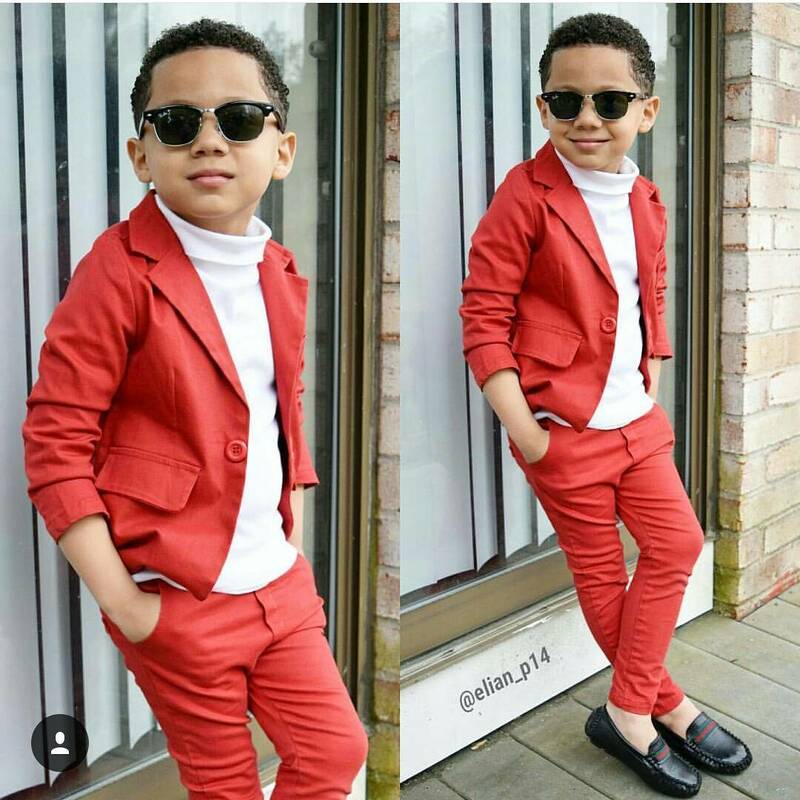 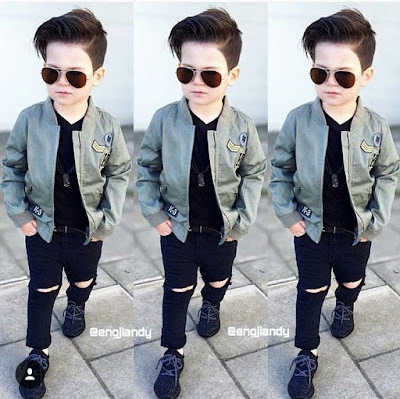 Here are some really adorable photos of kids in stylish looks that could inspire you to create something out of the ordinary for your kids to rock soon. See pics after the cut..